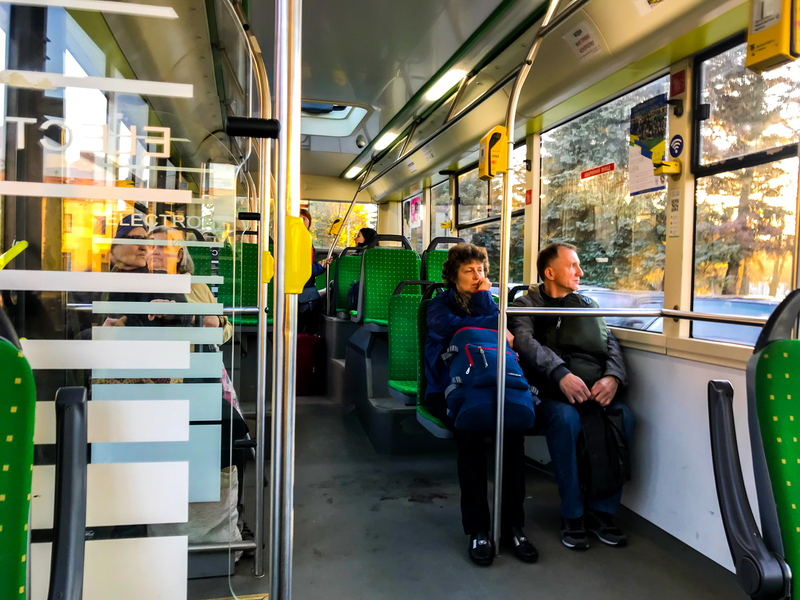 The city of Lviv, the largest municipality in Western Ukraine with a population of 700,000, will introduce 50 new energy-efficient and ecologically-friendly trolleybuses to its transport network. In order to do this, the Lviv municipality’s authorities received a 13-year loan of up to €15 million from the European Bank for Reconstruction and Development and a loan of up to €2.5 million provided by the Clean Technology Fund. The investment is supported by the Municipal Project Support Facility, funded by the European Union. It is expected that the new trolleybuses will help to reduce electricity consumption by approximately 20% and cut CO2 emissions by an estimated 1,907 tonnes annually.